NOTE To change the password, a tenant needs to use Veeam Backup & Replication 9.5 Update 4. Previous versions will not be able to leverage this capability. 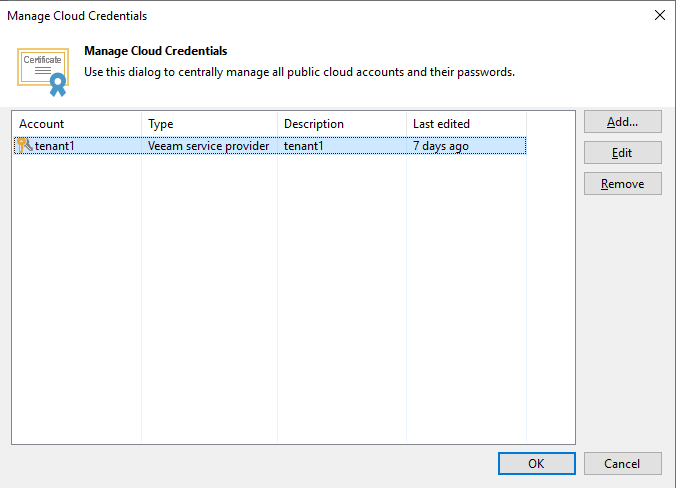 First, the tenant registers its credentials into Veeam Backup & Replication as part of the service provider registration using the provided password. 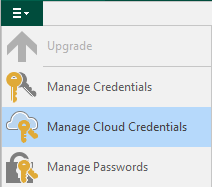 Once the password is confirmed, the new password is saved in Veeam Cloud Connect without the service provider knowing it.